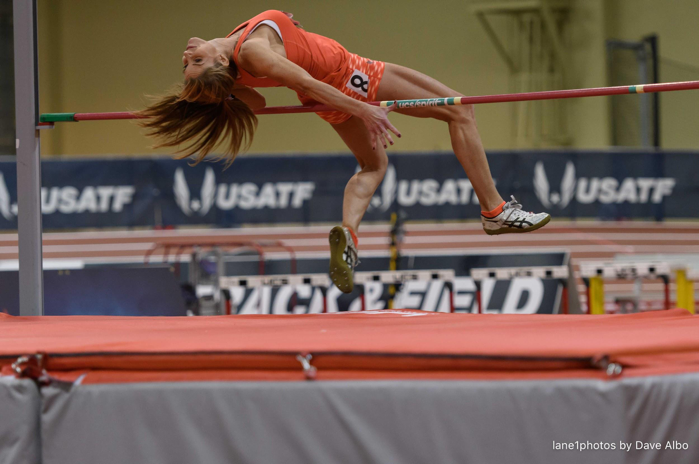 There’s still time to register for USATF Masters Indoor Championships! Landover, Maryland – Host of the 2018 USA Track & Field Masters Indoor Championships March 16-18, 2018 at The Prince George’s Sports and Learning Complex. 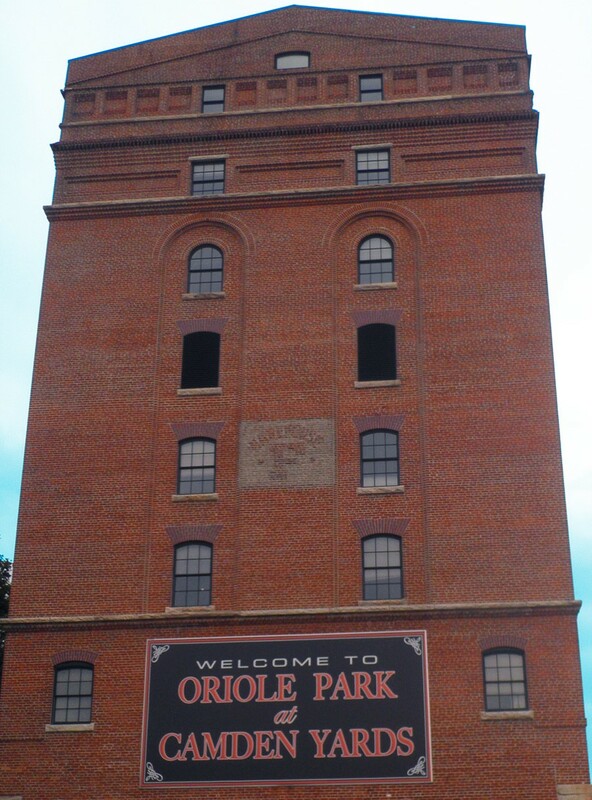 For immediate release (February 8, 2017), Baltimore, Maryland — The USA Track & Field (USATF) Masters Indoor Championships returns to the Prince George’s Sports and Learning Complex in Landover, Maryland. 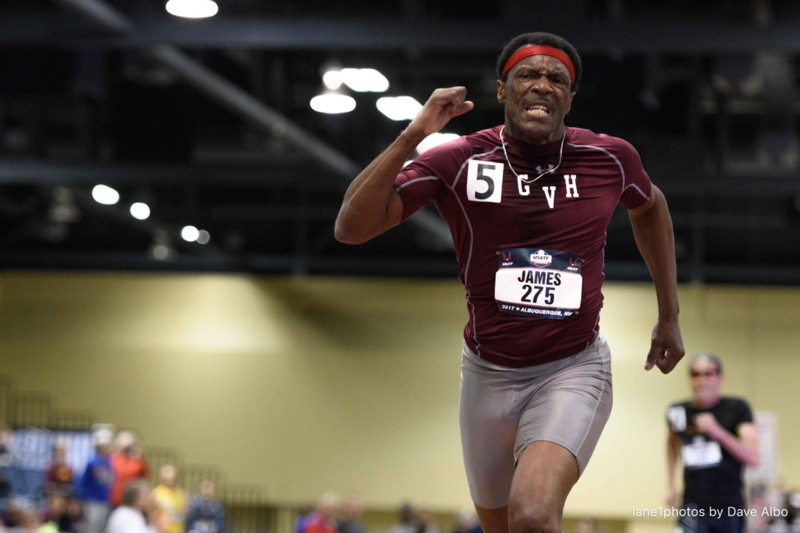 Last in Maryland in March of 2013, the USATF Masters Indoor Championship will provide an inspiring atmosphere of lifetime fitness showcasing athletes from 30 to 100+! Among the entrants are reigning world champions, former Olympians, recent world record setters, defending national champions, and many Washington Metro area stars. Taking place just outside of Washington D.C., this promises to be an exciting showcase of track events, race walking, field events and men’s and women’s indoor Pentathlon. Spectators are welcomed, and admittance is free!! Want to Compete!? The sport is inclusive and flexible enough to accommodate any skill level. 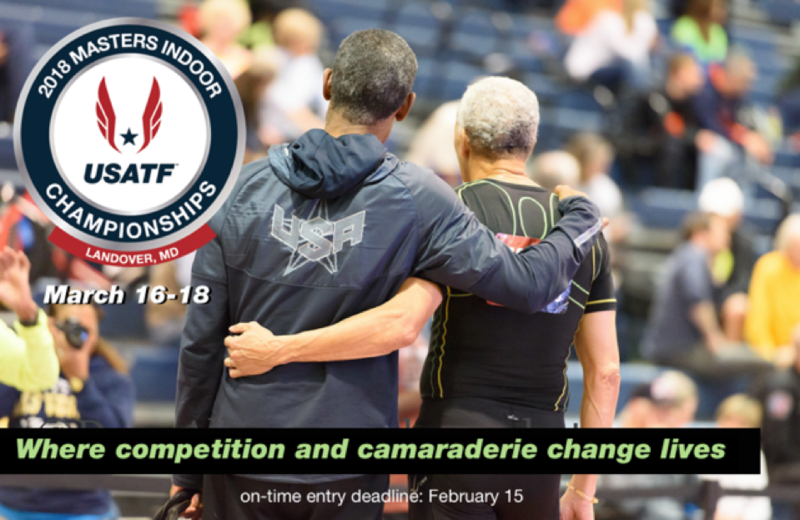 There are no qualifying standards for 2018 USATF Masters Indoor Championships, but you must meet the minimum age of 30 and be a USATF member; join at USATF.org. Registration closes February 15th, additional information here. Press: For overall masters media and onsite athlete interviews or information, and for onsite media credentials contact USATF Masters Communications at MTFcommchair@gmail.com or 240-258-8226. USA Track & Field (USATF) is the national governing body for track and field, long-distance running and race walking in the United States. USATF Masters encompasses its over-age-30 division whose competitors exemplify lifelong fitness and competition. Visit the USATF website for more information at www.usaf.org. *Photos courtesy of photographers Rob D’Avellar and Dave Albo.